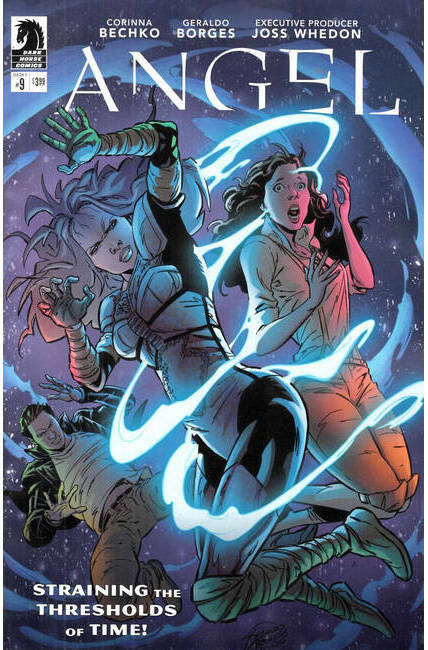 Illyria tries to transport herself and Angel back to the present when it becomes clear that changing the past is perhaps not the solution to the future. But she is having difficulty convincing Angel that he should not, and cannot, fix the past . . .